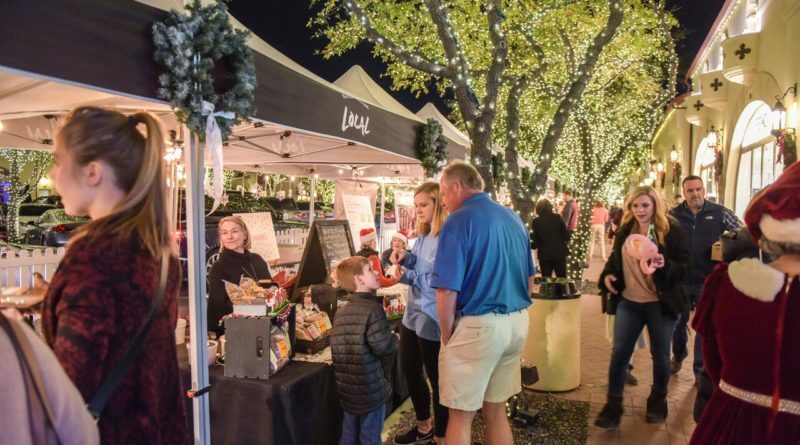 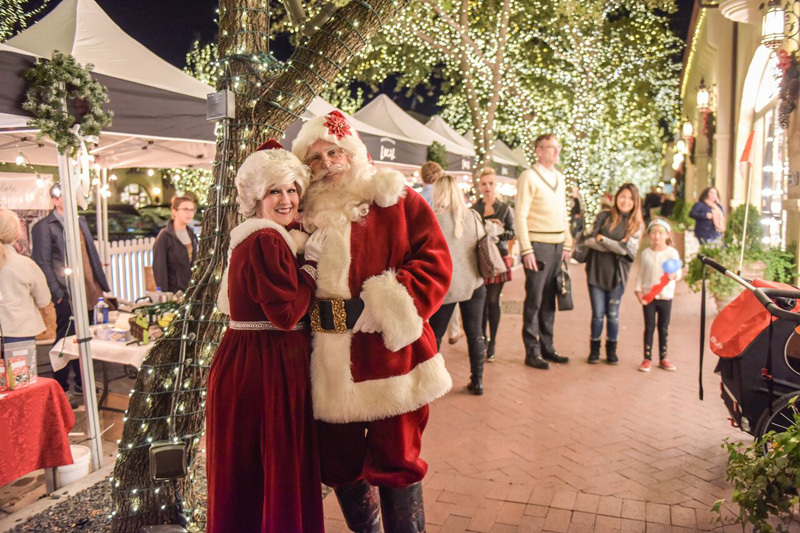 Mark your calendar and ring in the holidays as Highland Park Village’s final LOCAL Markets of the season winds down with the second annual Holiday Night LOCAL Market and Christmas Celebration. 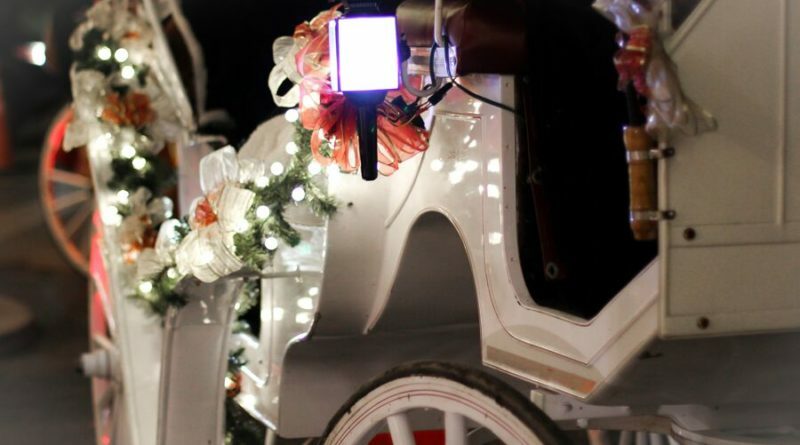 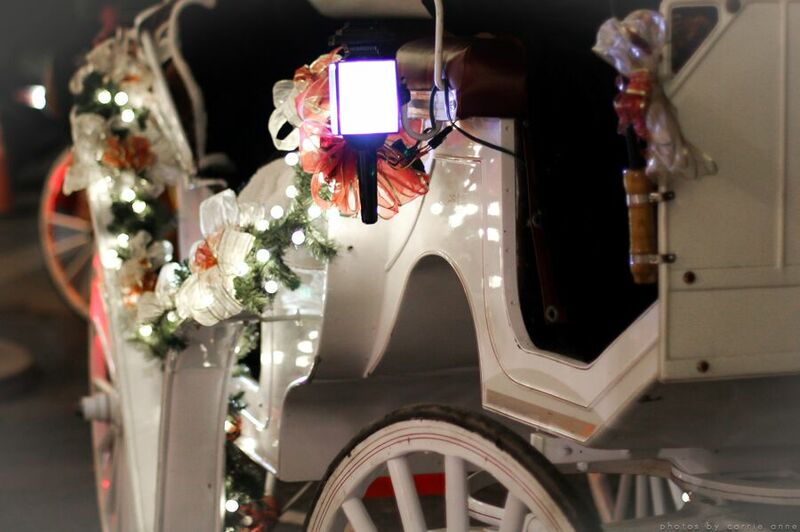 The Christmas celebration takes place from 5 to 9 p.m. Dec. 12. 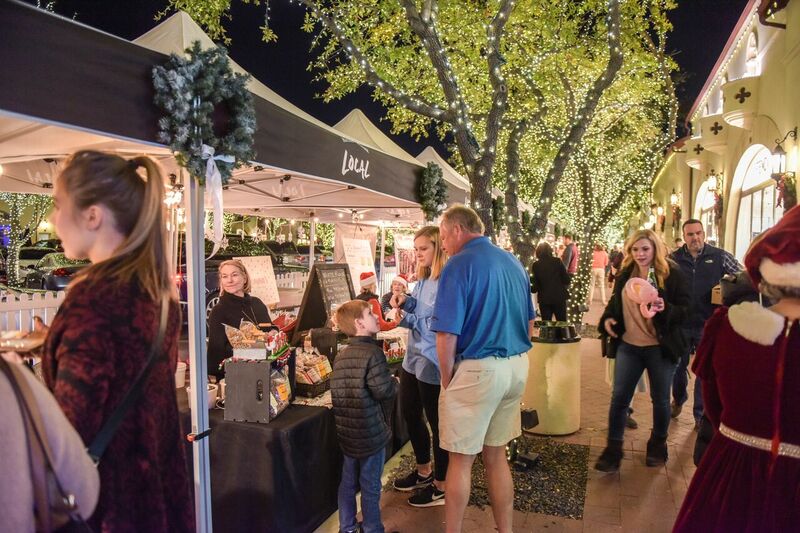 At the December Holiday Night LOCAL Market, different locations between Escada and James Perse will offer a variety of holiday food and gifting vendors from around Texas under the Christmas lights, and enjoy seasonal sips and promotions at stores around the Village as they stay open late for one night only to celebrate the most wonderful time of the year. 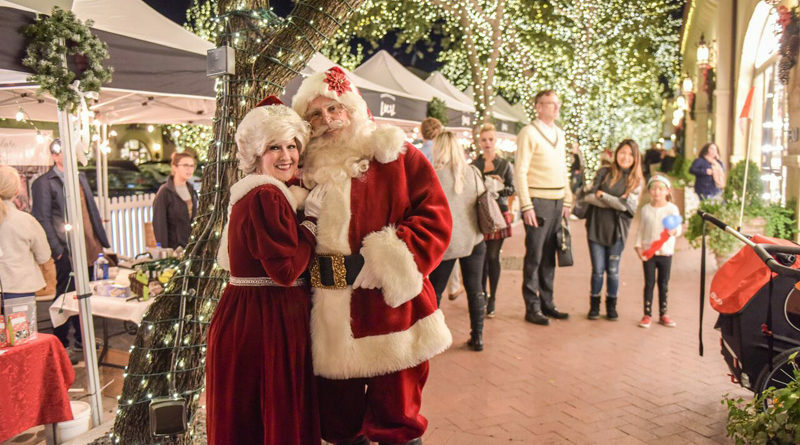 Photos with Santa and Mrs. Claus will take place under the Village Theatre Marquee from 6 to 8 p.m., and guests also can enjoy face painters, a Ferris wheel, balloon artists, and live entertainment.